Classic 1960's Peace Sign Toaster - Make Toast, Not War! | SleepyChef.com | everything breakfast! Home / Toasters / Classic 1960’s Peace Sign Toaster – Make Toast, Not War! 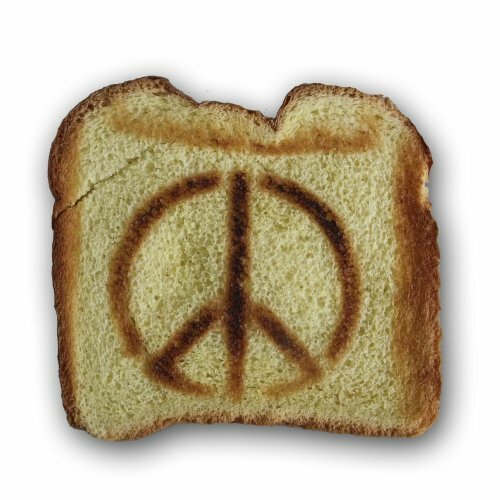 Classic 1960’s Peace Sign Toaster – Make Toast, Not War! The Vermont Novelty Toaster Corporation Assortment of Novelty Toasters are positive to make your up coming breakfast unique. These toasters make excellent presents for all events.